Close up of barber putting on glasses. 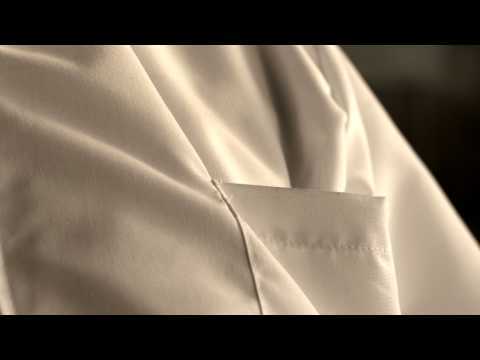 - Stock Footage, Inc.
Home Business/Industry Close up of barber putting on glasses. Close up of barber putting on glasses. Tags: adult, advertise, aged, background, barber, barbershop, beauty, black, business, care, classic, cut, elderly, eyesight, face, glasses, grey, groom, grooming, hair, haircut, hairdresser, hairstyle, health, indoors, isolated, male, Man, men, nostalgic, old, old-fashioned, person, pole, read, retro, retro styled, salon, senior, shop, sign, small, store, striped, stripes, style. Close up of barber putting on glasses in front of shop window. Close up of hand taking glasses out of pocket then putting them back. 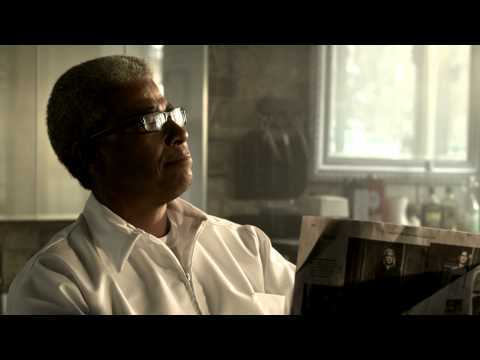 Barber reading newspaper, removing glasses, thinking. 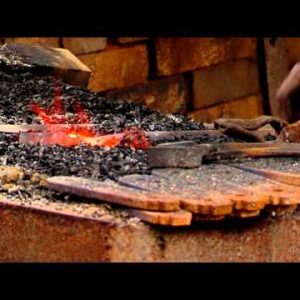 Royalty Free Stock Footage of Blacksmith stirring coals of a fire.